Begin the road to advanced pistol skills and enforce your defensive platform! 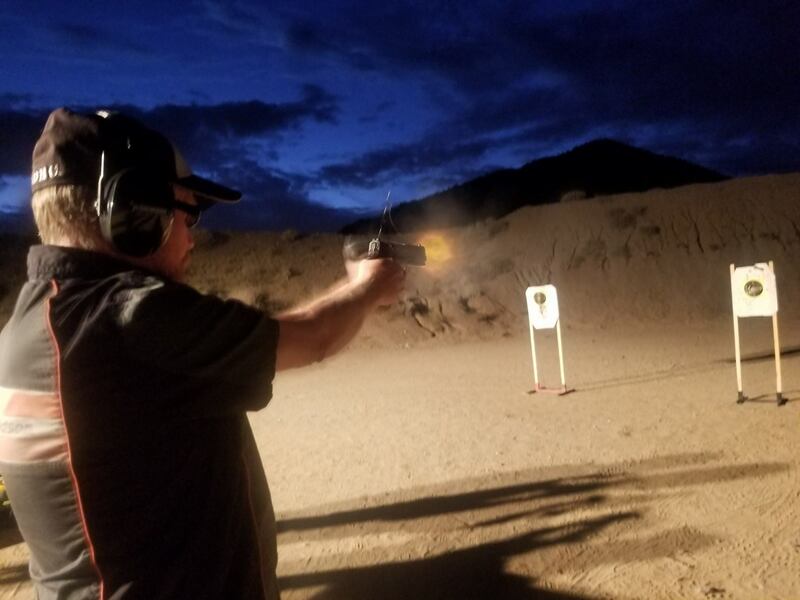 Gerard Violette and Safe Arizona Firearms Education, LLC will be presenting an NRA Personal Protection In The Home course at the SAFE training facility in Mesa, AZ. There is no minimum age for this course, but we do recommend students a minimum of 18 years old. The NRA Personal Protection Outside The Home Course offers the essential knowledge and skills that must be mastered in order to carry, store, and use a firearm safely and effectively for personal protection outside the home. 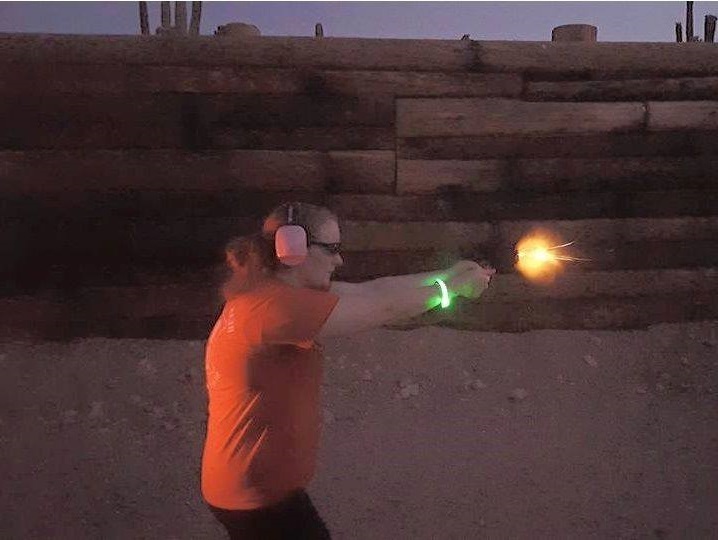 Students spend several hours on the range and shoot approximately 100 rounds of ammunition during level one. 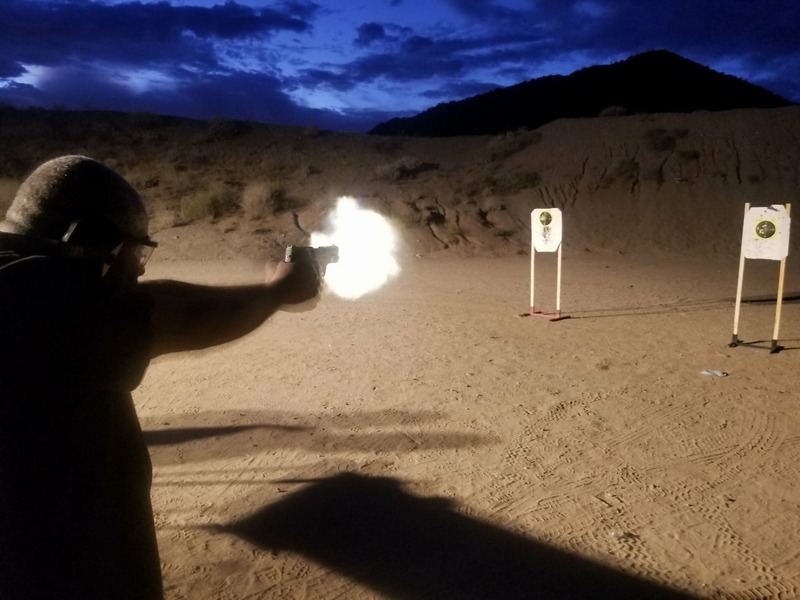 Upon completion, students may choose to attend level two, which is an additional five hours on the range and approximately 115 rounds of ammunition learning advanced shooting skills. You will learn the basics of drawing a firearm from your holster from concealment, explore the fundamentals of multiple target acquisition, and go on to low light shooting scenarios. Payment must be received a minimum of 8 days prior to the date of the first class to ensure your included packets arrive on time. Classes registered for after the 14 day deadline may be done at an additional nonrefundable charge for expedited shipping.